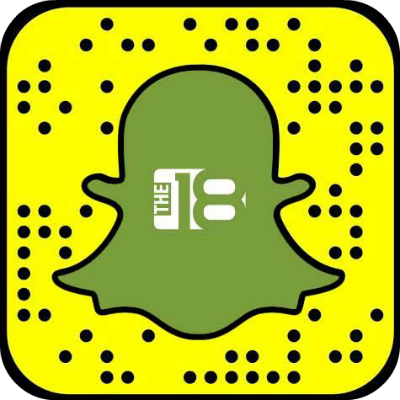 The18 is an online content and commerce platform where soccer enthusiasts can indulge their passion for the beautiful game. With everything from the latest soccer news and top-flight training resources, to a vibrant social community and the ability to purchase original gear to show your love of the sport, The18 should be a permanent fixture in your online sports experience. With rapid growth to approximately one million monthly visits since its launch in April 2014, The18 has quickly become one of the top soccer destinations in the U.S.
For more information on The18, check out our press releases, read some of the news coverage about our site below, or get in touch with our PR team.